Warner Bros. Interactive Entertainment today announces the Mortal Kombat Arcade Kollection is now available for download on PSN in North America. In honor of this new collection, which offers players a chance to go back to the beginning and check out the first three games in the legendary franchise, the team is releasing an all-new trailer featuring a glimpse into the downloadable title's classic Mortal Kombat gameplay. 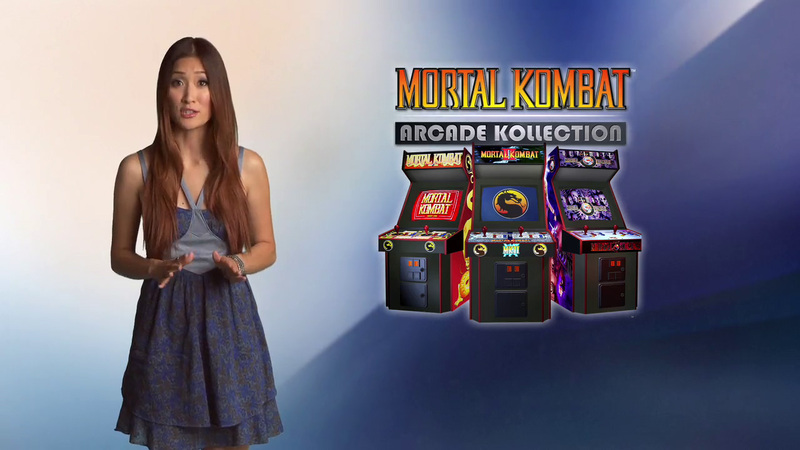 The Mortal Kombat Arcade Kollection will be available tomorrow on Xbox Live and on PSN globally.  The PC version will be coming out next month. 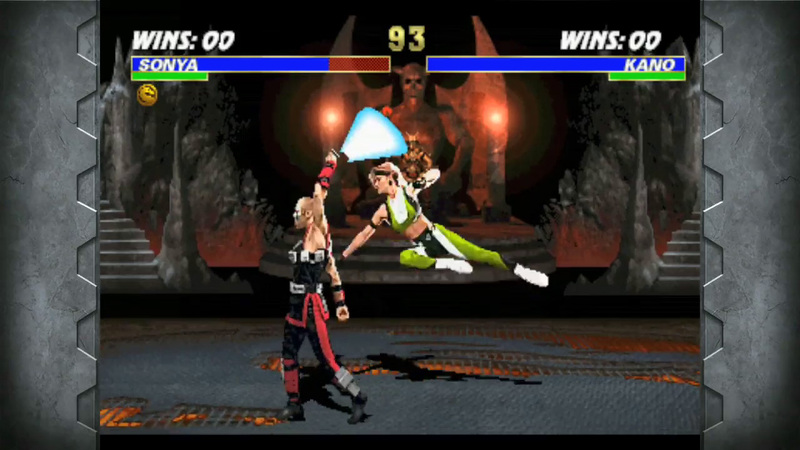 For $9.99 on PSN, and XBLA and PC for 800 Microsoft Points, the Mortal Kobmat Arcade Kollection offers fans the first three games in the series – the original Mortal Kombat, Mortal Kombat 2, and Ultimate Mortal Kombat 3 – and online play, leader boards, achievements and trophies, as well as the chance to play through the games in their original arcade state. Developed by Other Ocean in conjunction with NetherRealm Studios, this collection marks the first time all three games have been brought together in one package. My name is Ed Boon, I was part of that original design team of four and now am the creative director at NetherRealm studios where our team of over 100 has recently shipped the 2011 version of Mortal Kombat. 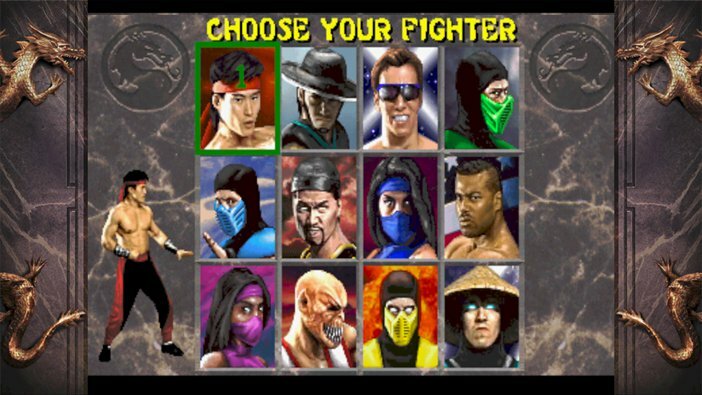 As we approach Mortal Kombat’s 20-year anniversary it’s hard not to think back to where it all started. 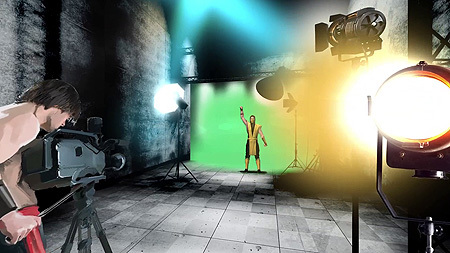 The first three Mortal Kombat games used the digitized method to create their photo realistic images and truly set the stage for our most recent Mortal Kombat game which retells their stories. As a celebration of the games that started it all, we are very excited to be offering The Mortal Kombat Arcade Kollection, which contains all three classic games (Mortal Kombat, Mortal Kombat 2, and Ultimate Mortal Kombat 3) available for download from PSN tomorrow, August 30th. Each game has its own unique look, style and gameplay “feel” that’s nothing like the other two. 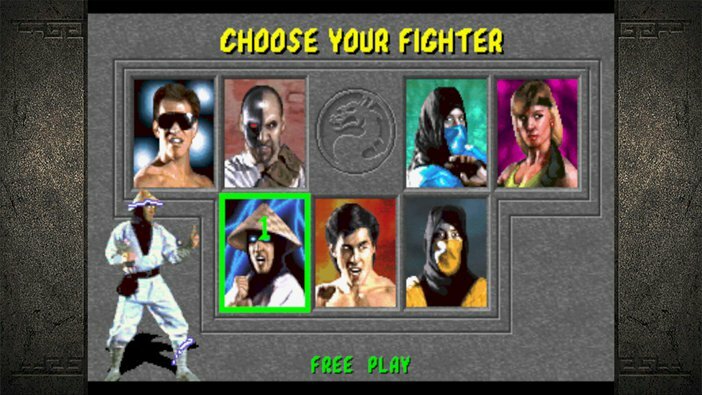 Mortal Kombat II is the preferred game of many players, but Ultimate Mortal Kombat 3 is my personal favorite. All three games are complete versions of their original and can now be played online as well. 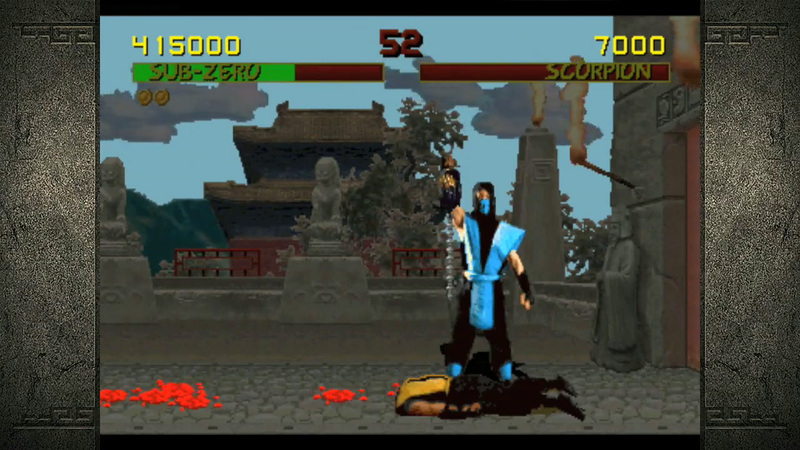 I was introduced to Mortal Kombat on April 20th, 1992. I was fresh out of art school and starting my career at Williams/Bally/Midway. I remembered being overwhelmed that I was actually walking into the building where some of my favorite games were created: Narc, Robotron, Defender, and Smash TV just to name a few. Mortal Kombat was yet to be released. However there were a few Mortal Kombat prototypes lining the halls of Midway that we could test out. 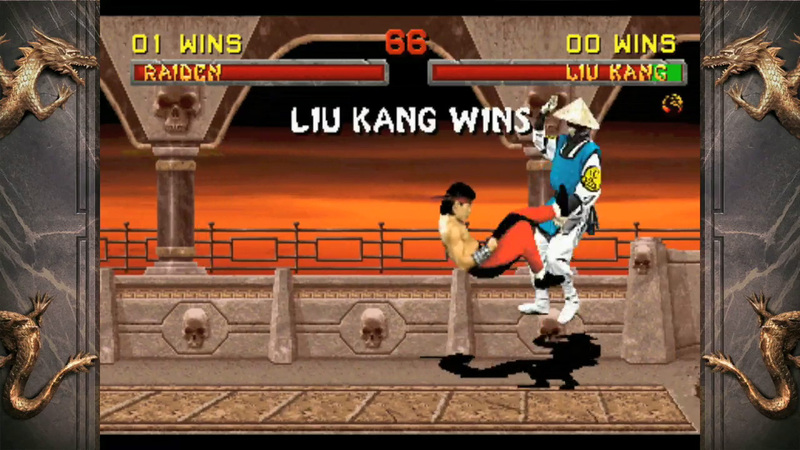 I remember being just blown away by my first experiences with Mortal Kombat. What first struck me was the size of the digitized characters on the screen. They were huge! 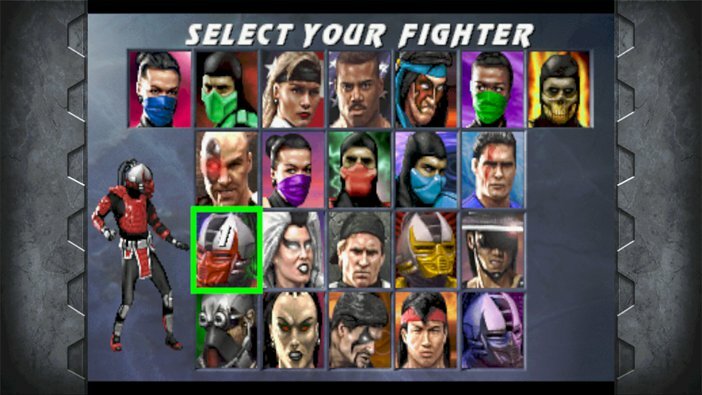 I remember selecting Kano as my first character: I was a big Terminator fan at the time, so the choice was obvious. I also remember how in awe I was working (and playing) along side of the guys that created the game. A few days after that, I met the actors that were filmed for the game. John Tobias and Ed Boon brought the whole cast of characters back in to capture the video bio sequences that happened during the attract mode. It was funny how low-budget the whole thing was. It was actually just filmed in the hallway where we tested the games with a low-end video camera, a few lights, and a piece of black cloth as the backdrop. It was a very garage-band scenario but I recall just being blown away that I was witnessing the creation of something big, never really knowing how big Mortal Kombat would actually become. Take a look at the news below for more information on the release of Mortal Kombat: Arcade Kollection. 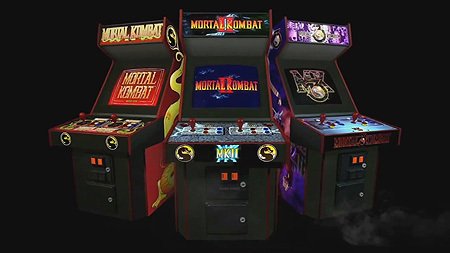 Warner Bros. Interactive Entertainment today announces the Mortal Kombat Arcade Kollection will officially be available for download in the United States on August 30, 2011. Launching on PlayStation®Network for $9.99, this will mark the first time the original Mortal Kombat arcade trilogy - Mortal Kombat, Mortal Kombat 2 and Ultimate Mortal Kombat 3 - have been brought together in a single collection. On the next day, August 31, 2011, the game will also be available globally for PSN, for Xbox Live (800 MS Points) and PC ($9.99/£6.29). The new PlayStation Network PULSE is showing some footage from the kollection.